William Hall was born in Dublin Ireland on March 7, 1829. 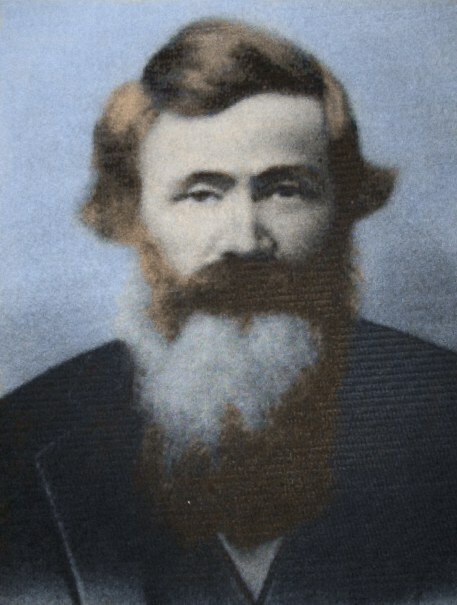 His parents were John Hall and Catherine (Johnson) Hall. He was very young for the voyage across the Atlantic Ocean. There isn't a record found as to their passage but we do know that his brother George was born 1834 in Quebec. His mother is listed as dying in 1834 so it could have been the result of childbirth. No further information has been found about John and Catherine Hall in Ireland. From his death notice it is known that he spent most of his life on the Great Lakes likely on the Hamilton Beach until he moved to Wellington Square (now Burlington) shortly after 1851. In 1873 he moved to Aldershot (was then part of East Flamborough but now part of Burlington) to a farm he had purchased "On The Plains". This is a term used for the flat area of Aldershot through which runs what once was Hwy 2 and is now called Plains Rd. Some of the descendants of Capt. Hall still live on his land.